Despite the fact that, y’know, no human has ever set foot on Mars. I couldn't believe he didn't dump her on the spot! 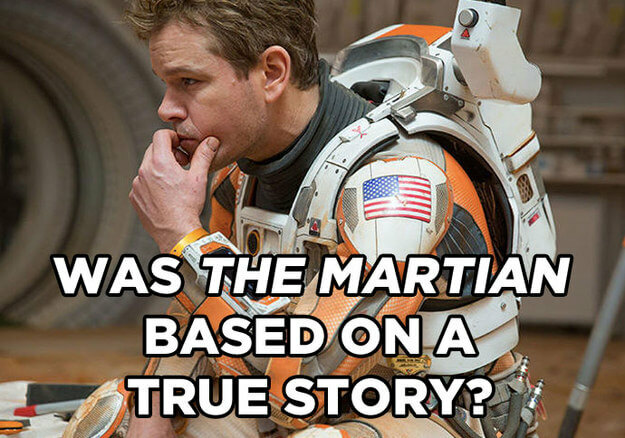 Someone behind me just asked if #TheMartian is a true story…….. So let’s settle this now.